Celebrate the Christmas season in a spectacular Colorado winter wonderland. The Christmas season is a wonderful time to experience meaningful spiritual teaching and the joy of the season at Spring Canyon. Winter Sports Retreat takes place in two sessions, lasting one week each, over the Christmas and New Year holidays. Winter sports, such as snow tubing, sledding, downhill and cross country skiing, snowmobiling, and snowshoeing, are unique elements of Spring Canyon’s WSR. Nearby hot springs and cozy settings provide relaxing backdrops for this winter retreat. During WSR, your days will be open to explore the vast array of Colorado winter adventures, and evening programming will take place nightly in the rustic accommodations of Spring Canyon’s main lodge, Hartley Holmes. Each week will feature a different speaker and adults can expect dynamic seminars and small group sessions. Age-specific programs for children, youth, and teens provide lasting memories and exciting experiences for the whole family. Additional daily childcare may also be available. 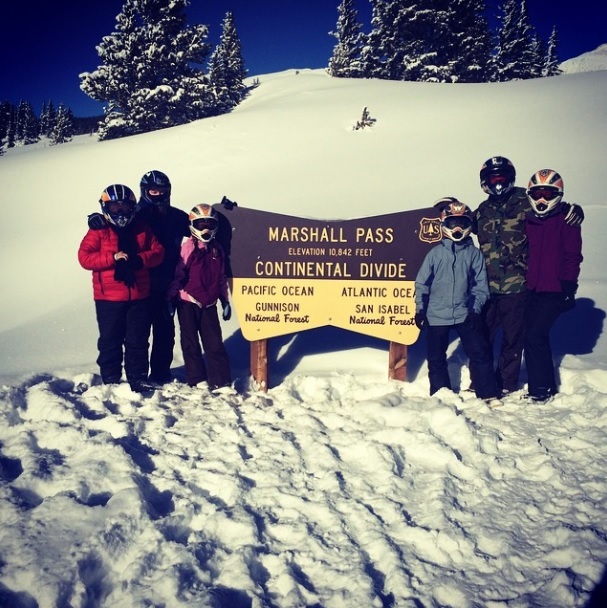 Spring Canyon is located between Monarch and Copper Ski Mountains, and discount passes are available. 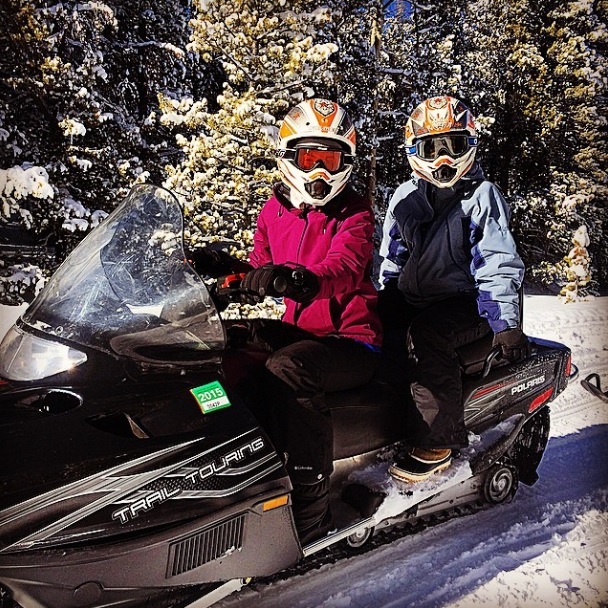 You can engage most winter sports on our property, and guided activities are also available. Experience the wonder of a Christmas in Colorado together. All rates are per person and include lodging and meals. The maximum any family will pay for Summer Celebration is $2600 for food, lodging, and program fees. This does not include taxes or items/activities purchased at the retreat center. Note that a family per this policy is defined as any parent(s) with dependent children (20 years old and younger). This discount will be applied at check out. A non-refundable deposit of $165 will be due at the time of registration. You are able to cancel your reservation at any time. However, your deposit of $165 is non-refundable. Additional penalties may apply if your cancellation occurs within 30 days of your arrival. If you are canceling your reservation because of military orders, your deposit and all funds paid will be returned to you in full.